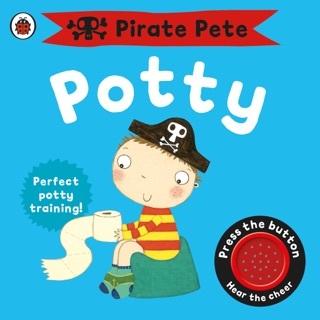 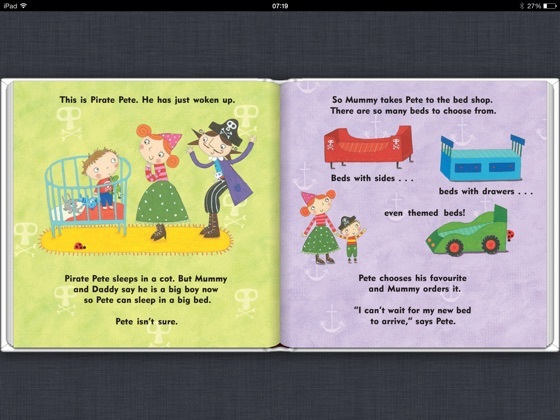 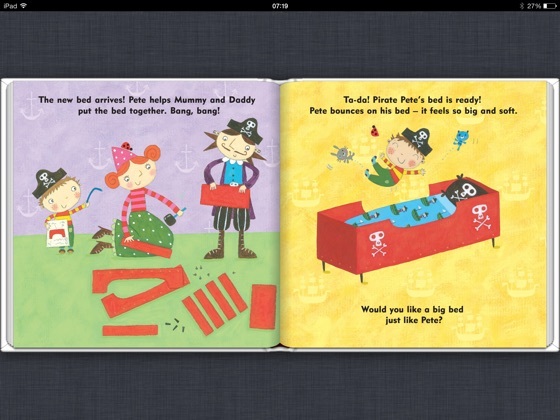 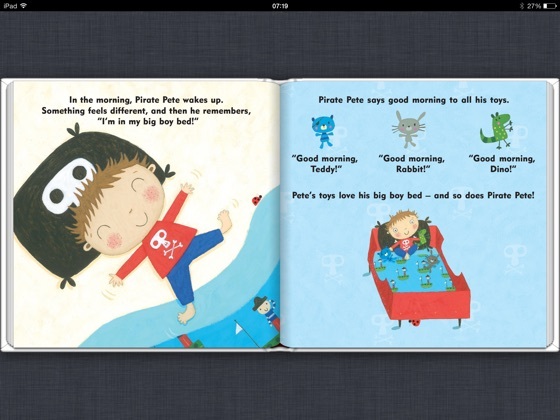 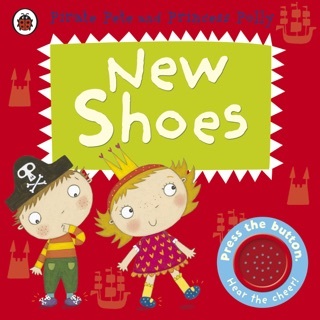 My Big Boy Bed is part of Ladybird's best-selling Pirate Pete and Princess Polly book series for toddlers and young children, starring the ever-popular Pirate Pete! 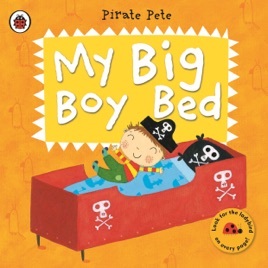 Pirate Pete: My Big Boy Bed describes the excitement of moving from a cot to a new big bed and all the stages that every child will go through along the way, such as choosing new bedding, getting rid of the cot and finally Pirate Pete discovering what it's like to sleep all night in a big bed of his own. 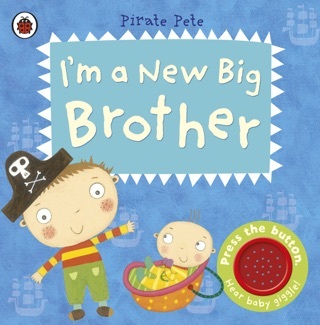 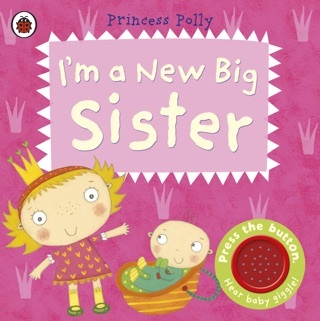 Listen along with the audio narration as Pirate Pete tries his big boy bed for the first time. 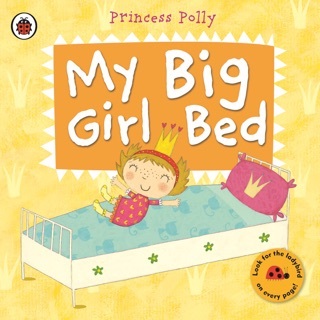 The simple text and colourful illustrations will help little boys understand more about what moving from a cot into a big bed means; even why it may at first seem a bit daunting, but how in the end moving to a big bed is an important stage of growing up.